Unless you’ve literally been marooned on a tropical island with no internet for the past week, it’s pretty likely that you’ve heard about Donald Glover’s Guava Island. For the castaways, though, a brief summary: Glover and Rihanna play a couple, Deni and Kofi, on the tropical Guava Island, which is controlled by the sinister Red family (represented by Nonso Anozie). The plot centers around Deni trying to throw a festival as a sort of rebellion against the Red family’s unethical work practices, with a few Childish Gambino musical numbers thrown in for good measure. There are also a few appearances from Black Panther’s Letitia Wright. But what are people thinking about the film, which released on Amazon Prime shortly after its premiere at Coachella on Saturday (April 13)? Well, as ever, Twitter is forthcoming with its opinions. Many people were surprised that Rihanna didn’t get to sing in the film, especially with so many Childish Gambino performances. Everyone could agree that she was still pretty amazing, though, and there are pics to prove it. 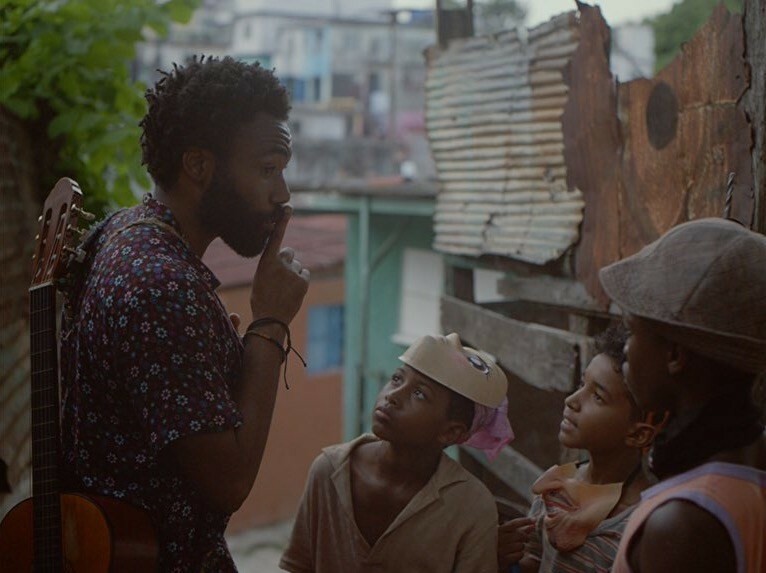 It isn’t all about Rihanna and Glover, though, as pretty much every other aspect of Guava Island is spot on, too. And then of course there’s the reworking of Glover and Hiro Murai’s massive “This Is America” music video, which would have been enough in and of itself. Can Donald Glover do no wrong?